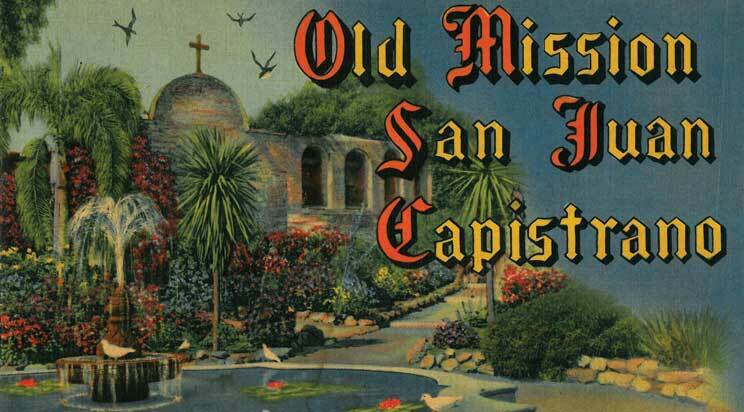 St. Nick Arrives: Mission San Juan Capistrano to Celebrate First-Ever Tree Lighting on Dec. 1. 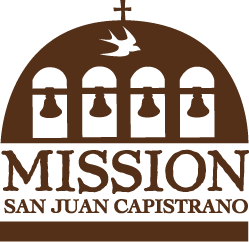 Mission Chronicles is a monthly article published in both the Capistrano Dispatch and OC Register which provides information for locals on projects underway to ensure the preservation of Mission San Juan Capistrano history. 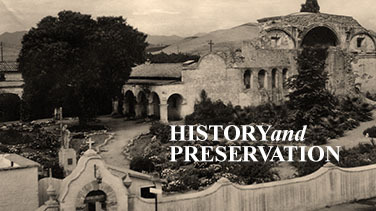 When Was the Last Time You Took a Tour of the Mission? Celebrating Father Junipero Serra in News! Volunteers are on a Mission to Bring San Juan History to Life! 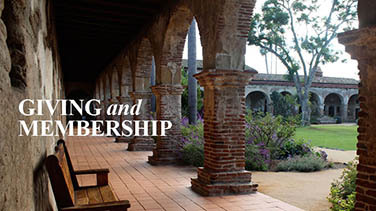 Volunteers are on a Mission to Bring San Juan Capistrano History to Life!